At WAZO, artists have great freedom and responsibility over the final product. You'll be an integral part of a team that creates immersive experiences for kids. You'll be working with a team of animators and developers. 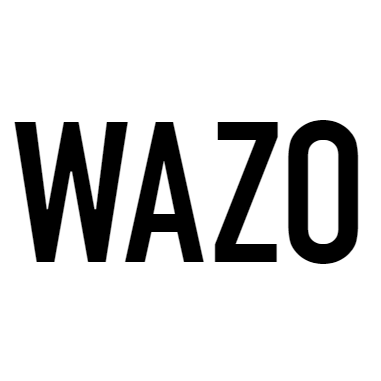 WAZO expects you to be self-motivated and to continuously want to improve both process and quality.